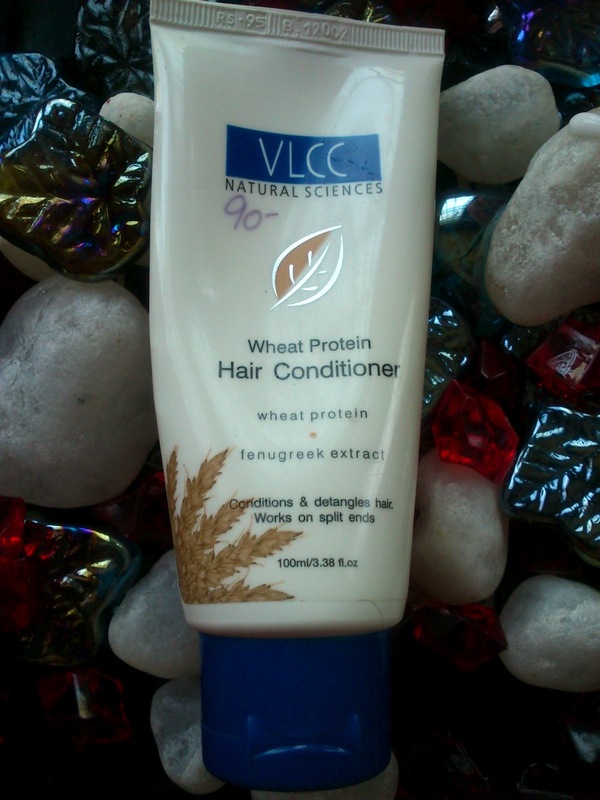 VLCC Natural Science Wheat Protein Hair Conditioner with wheat protein and fenugreek extract, Conditioning, detangling and works on split ends. A special blend of herbs that conditioning and detangles the hair. An effective formulation with hydrolyzed wheat protein and fenugreek extracts, works on split ends, leaves hair soft, smooth and lustrous, provides special care to protect against daily aggression. 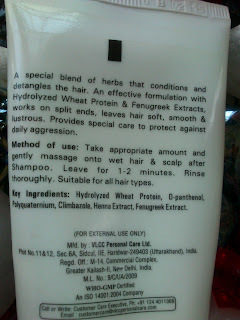 Take appropriate amount and gently massage onto wet hair and scalp after shampoo. Leave for 1-2 minutes. Rinse thoroughly. Suitable for all hair types. Hydrolyzed wheat protein, D-ganthenol, Polyquaternium, Climbarola, Henna extract, Fenugreek Extract. VLCC Natural Science Wheat Protein Hair Conditioner comes in a white tube with blue colour flip open cap. It is travel friendly. The conditioner is white and creamy in texture and smells very mild. I was little disappointed that I can't use the same conditioner range. Still I have bought this, so started using. Amazing it makes my hair so soft and straight. My hair become less frizz and more manageable. I am so satisfied with this Conditioner that it makes my hair so shiny and manageable. Also I love the Ingredients mentioned above. I think the wheat protein working very well. 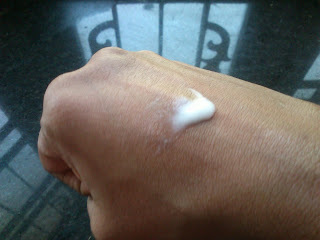 This Conditioner is white creamy one. The pack Comes for long time as my hair is little long. The conditioner works well for my dry hair end to make them soft and smooth. I am loving my shiny, silky hair now a days, it is because of this VLCC conditioner and shampoo combination. 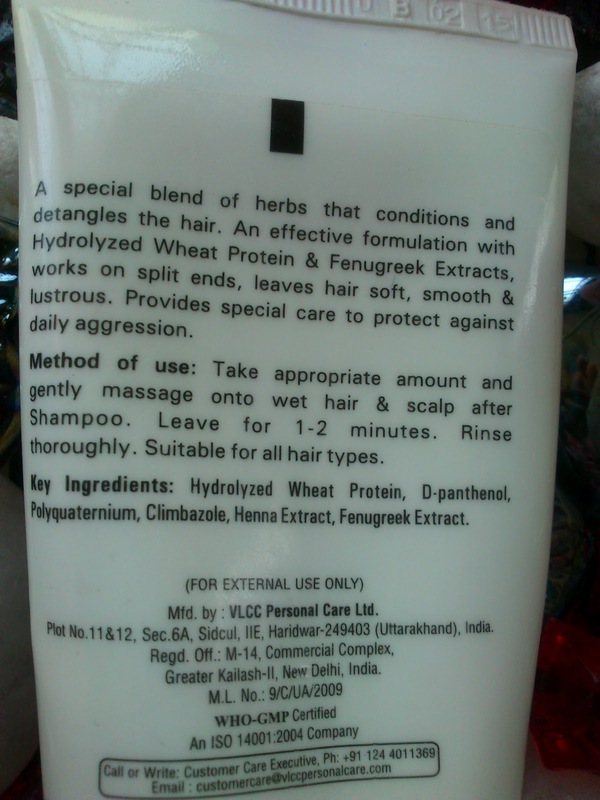 It is really a surprise for me that I never expected the VLCC hair care range works this much good for me. Because I had some bad experience with their skin care range. If you are looking for a good herbal conditioner don't forget to check VLCC conditioner range. This is rich creamy conditioner works well with dry hair. It makes hair soft and straight. This is best with results. My Final verdict about this Product is it is good conditioner for those who wants soft and shiny hair and it can control hair frizz too. Its entirely my pleasure. More than just commenting i dont know why but i feel some bond. dont know why. :) sometimes it happens na.